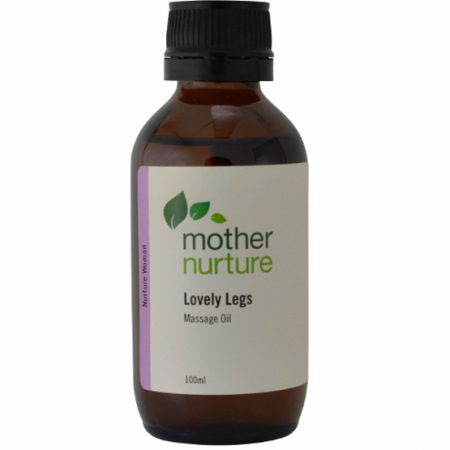 Whether you’re a woman who is single, married, a mum, aunty or grandmother we all experience an ever changing journey of emotional and physical ups and downs. 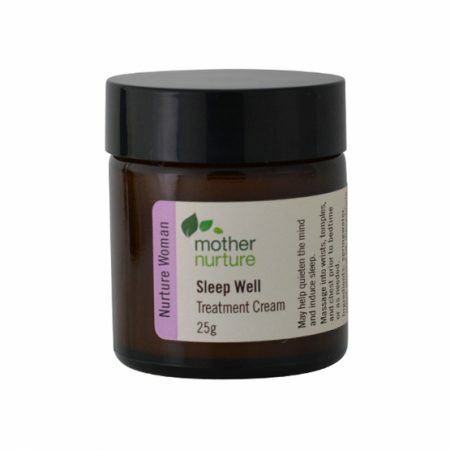 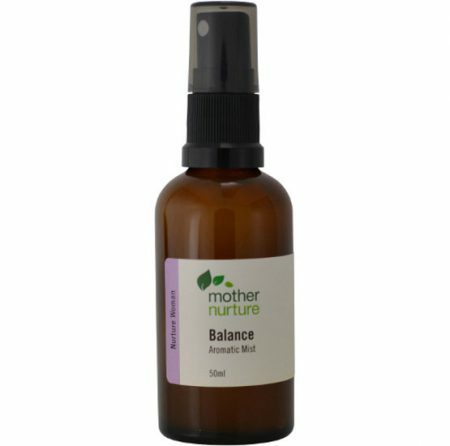 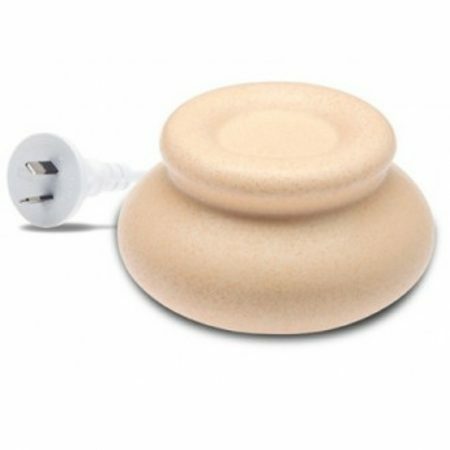 Mother Nurture products for women can help bring some balance to our lives. 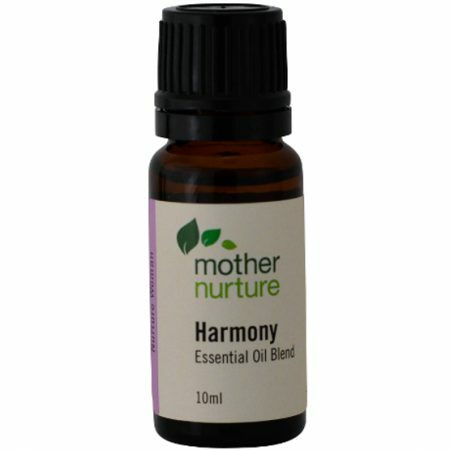 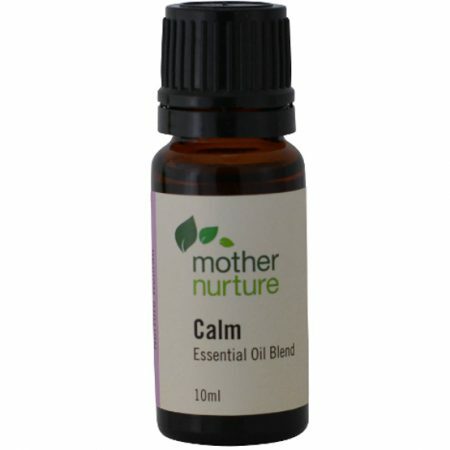 This euphoric and uplifting blend of essential oils can help lift the spirits when we are feeling down. 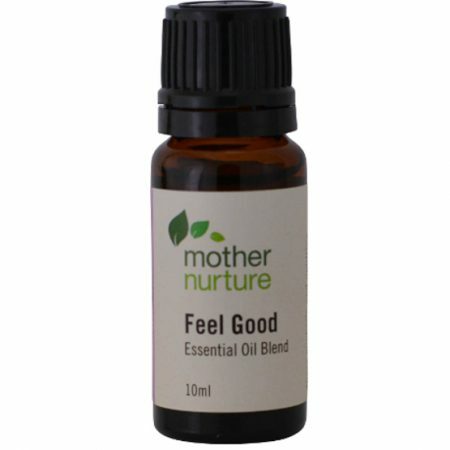 This blend has been part of my collection for many years and appears to be especially useful in helping to “feel good” by boosting self esteem and confidence.